Your SEO and social media strategy are frequently considered two separate aspects of marketing. Aligning the two is essential to maximise brand exposure, improve rankings and build your online presence. 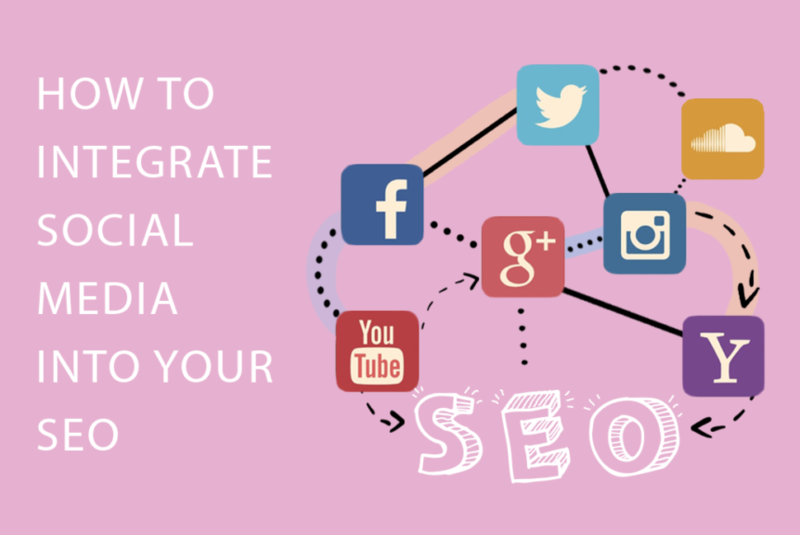 So how exactly does social media impact SEO and how can you best integrate it into your marketing strategy? Does social media directly impact your Google ranking? This is a question that still raises much confusion and contradiction. To put it simply, the answer is no. Google has repeatedly said that social signals are not a direct ranking factor. However, the story doesn’t end there. Although Google has announced that social signals do not impact rankings, this does not mean that you should completely disregard your social media strategy. According to SearchEngineLand, social signals are emerging as potential ranking factors. Social is important as an indirect factor, as content that is shared can gain engagement. Social sharing means more visibility for your content. If lots of people share your content there is more likelihood that they will link to it and links ARE an important SEO ranking factor. Bing, a thing of the past right? Well, while Google does hold the majority of market share when it comes to searches, the role of other search engines is not insignificant. 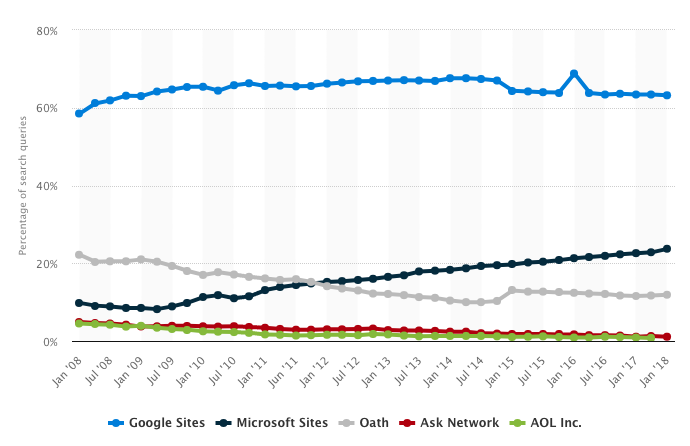 According to Statistica, Microsoft sites such as Bing hold 23% of market share – a fairly significant chunk. What’s more is that unlike Google, Bing says that social media DOES influence rankings. “Social media plays a role in today’s effort to rank well in search results. The most obvious part it plays is via influence. If you are influential socially, this leads to your followers sharing your information widely, which in turn results in Bing seeing these positive signals. These positive signals can have an impact on how you rank organically in the long run”. Clearly social media is important. So you might be wondering what next? Let’s explore some steps you can take to optimise your social media and boost your visibility. Social media profiles are often among the top results when searching for a brand name. Keeping your social profiles up to date can help people easily find your company and important information. The benefit of social profiles is that they often feel more personal than a standard website, so they can be a great way for potential customers to get to know your brand. In particular, integrating Google + into your social media and SEO strategy can result in higher search rankings and higher visibility for your brand. After all, if you want to rank in Google, it makes sense to be using Google’s social media tool, right? Building your brand’s online presence goes hand in hand with SEO – offering your brand a major advantage in terms of generating traffic and improving rankings. However, not all posting is good posting. Using social media platforms such as Facebook and Instagram as a sole means to push your product is not best practice and will most likely result in low engagement from users. Instead, good branding comes through creating engaging posts and interacting with your target audience. Some ways you can do this is by starting polls, asking questions and responding to comments. Improving your brand’s reputation on social media, will help to increase your online brand presence, as potential customers will start to recognise your brand name. This helps to produce more branded searches which can be a huge benefit for your SEO. Branded searches will help your brand rank for non-branded words. For example, if lots of people are searching for “your brand name + activewear”, when people subsequently search for “activewear”, your brand is more likely to rank. Using social media to build your brands online presence offers a huge benefit for your SEO strategy. When we think of search engines, we usually think of Google and Yahoo. However, people don’t always go straight to Google to look stuff up – they also use social media. If someone wants to learn more about your company, it’s likely that they will open Facebook or Instagram and do a brand search. Therefore, your SEO strategy should also incorporate the search that happens on social media search engines. You want to ensure that your official brand account is easy for users to identify. This means having a clear username and ensuring that duplicate brand accounts do not exist. You should also make sure your social media account is up to date with your latest address, phone number, website links and opening times. Sharing content and link building are intertwined when it comes to social media and SEO. To search engines such as Google, having external sources validates your brand and can help improve your domain authority. Therefore, it is beneficial to have content that is easy to share and highly engaging. Having more people commenting on, liking, sharing, or retweeting your content, will help to improve your domain authority. Likewise, the more shares on social media you have, the more opportunities people have to see your content and potentially link to it. As it is no secret that link building is one of the most important parts of SEO, this is extremely important. 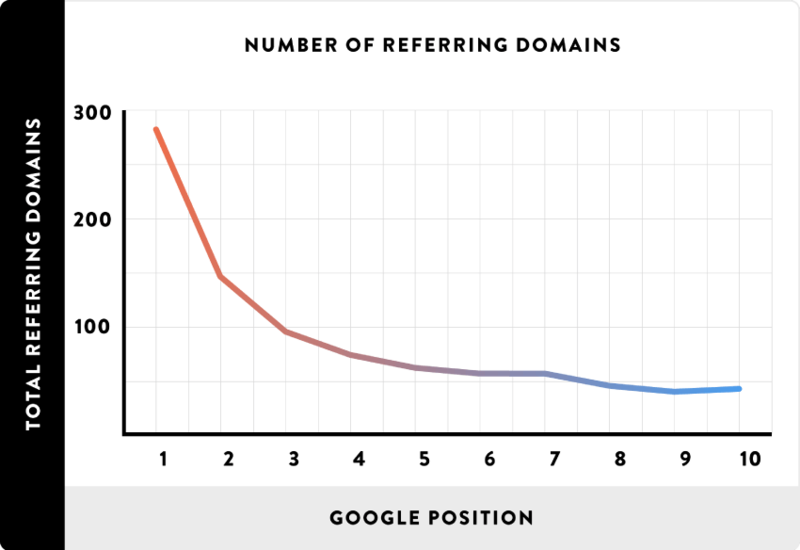 In fact, in a study conducted by Backlinko, links were found to impact rankings more than any other factor. With Google revealing that links are in Google’s top 3 search ranking factors. Link building with social media is a widely used tactic, and an effective one. Here are some places where it is useful to include links. On Google+, by embedding links on your profile page, you can raise the visibility of your website. You also want to include links, images and descriptions on all your other social media pages. Through sharing and link building, social media can further improve your SEO impact. Social media has a potential to bring your website a lot of traffic as people are finding new sites in their news feed daily. This can aid your SEO strategy by increasing brand awareness, improving ranking for non – branded search queries, as well as creating more links to your website. Using these tips, you can easily improve your social media and online presence. For more tips and tricks about your SEO strategy, be sure to get in contact!